Greensteam is the Linlithgow based car steam cleaning business that cleans car interiors and exteriors using new steam technology. Our steam cleaning process uses low pressure steam vapor with fantastic results both inside and on the outside of your car. It’s gentle on your car paintwork and tough on the bacteria in your car interior. Steam can remove allergens, deodorize and it dries very quickly. This system dramatically reduces water consumption and chemical use – making it environmentally friendly. Get to know more about the Linlithgow-based family cleaning business run by Tim & Kyle Nicoll, that is setting out to revolutionise the cleaning of car interiors and exteriors using new steam technology. We have a New facility in Linlithgow where customers can come to us and have their car cleaned while relaxing and having a coffee or checking the internet with our free wi-fi in our comfortable waiting area. We have invested heavily in our new valeting centre installing a 2 bay German made EHRLE drive through SmartWash. In addition there will be a two bay turbo hoover unit. Greensteam offers an ecological alternative to cleaning vehicles. Our system saves water and reduces the need for harmful chemicals, we can clean the exterior and interior of your car using steam and little else. Steam is nature`s sanitizer and can eliminate all bacteria, allergens and odours from inside vehicles. We offer a range of premium services but our EHRLE drive through SmartWash can be self service also, and our two bay turbo hoover unit caters for customers who like to hoover their own car. EHRLE car wash centres throughout Europe are daily visited by hundreds of thousands of satisfied drivers who want to wash their car without having them scratched by brushes, in a pleasant environment, without waiting and according to their own demands. Timeless design and modern technologies for car washing, that is the German EHRLE brand. 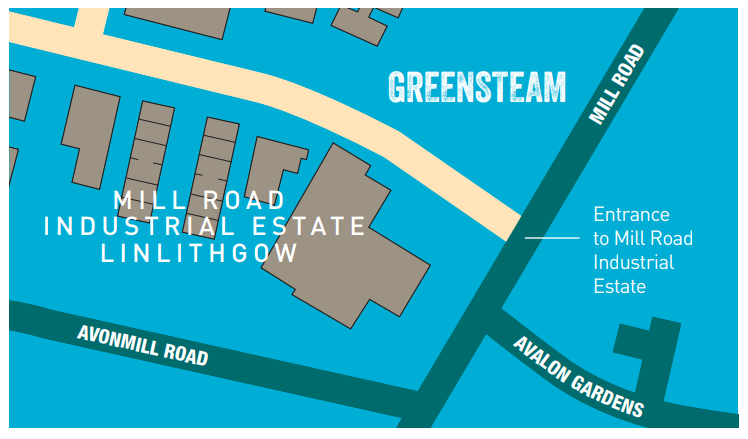 Just some of the reasons why Greensteam has brought this technology to Scotland.